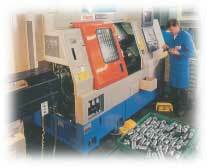 Production of high quality precision machined components for the Aircraft, Medical, Electronics, Power and other professional industries, have over 38 years allowed us to achieve the aim of supply without compromise. 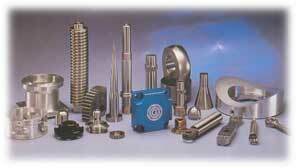 Our purpose built freehold premises holds the capability of producing a wide range of precision machined parts. 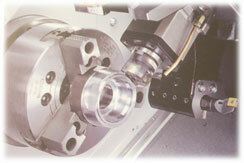 With High-tech modern machinery utilising Multi-Axis Mill/Turn machining centres, Pallet Changers and Bar Feeds handle production of sophisticated components. 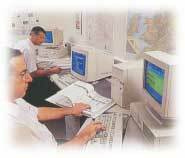 PECS (Precision Engineering Control System) ensures efficient, reliable use of substantial resources. Customers can have complete confidence that every aspect, and a full recorded and documented history of the production process, is being monitored by this powerful system. 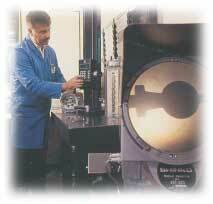 Our test and inspection facility assures an unquestionable standard of quality control. The quality system is under constant review from all members of staff to ensure that all components and finished products conform to the highest standards.